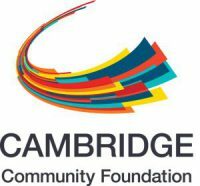 We are pleased to announce that we have received a $3500 grant from the Cambridge Community Foundation (CCF) that will support our Family Support Center, which offers a wide range of flexible services to support families caring for a child or an adult with a developmental or intellectual disability. Our Family Support Center is one of many robust services offered by our Developmental Disabilities Program, which serves more than 350 children and adults a year. The Family Support Center serves individuals and families in Cambridge, Somerville, Watertown, Waltham and Belmont. It provides access to computers, relevant literature, and support from professionals who have extensive experience helping individuals and families deal with the challenges that come with caring for someone with a developmental or intellectual disability. 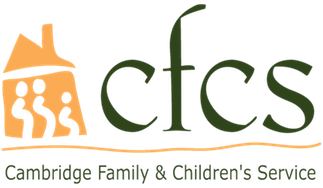 With this generous grant from CCF, our Family Support Center will be able to serve even more individuals and families providing additional opportunities to support them in their homes and in their communities.